This is one of the most popular curly black hair style for women who love naturally hair. Jennia Fredrique wore her hair in voluminous curls. 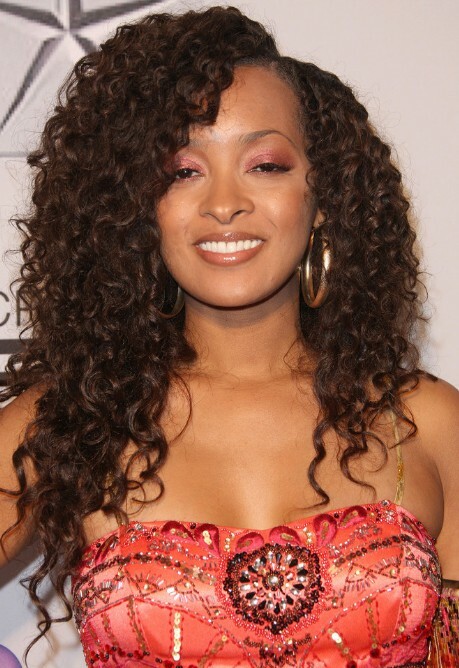 This long curly hairstyle is best suited for those with naturally curly hair.